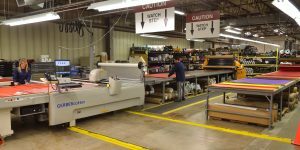 Fieldtex Products: Clients nationwide, roots in Rochester, NY. Serving clients across the nation, with deep roots in Rochester, NY. This Is Fieldtex Products, Inc.
from Prototype to Production – since 1973. 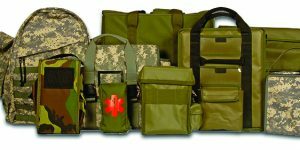 Custom First Aid Kits Designed by Industry Experts, First Aid Supplies, and Fulfillment Services. Custom Over The Counter Supplemental Benefit Packages for Health Plans Nationwide. Contact Us to get more information on any of our services. Copyright © 2019 Fieldtex Products Inc.